Since 2010, wine and jazz go hand in hand at Château Palmer. The wines of the estate are not only tasted but heard, unveiled through the notes of great jazzmen. As many interpretations as there are vintages. A revelation in music, of which the next expression will be the 2018 vintage. Hear Palmer was born of a meeting between Jacky Terrasson, a famous French-American jazz pianist, and Thomas Duroux, managing director of Château Palmer. The idea of collaborating together came naturally for the two men, for a delicious dialogue of complexity and spontaneity exists between Château Palmer and Jazz. At once universal and mysterious, they both flirt between rigour and improvisation. From this blend of passions, wine for the one and jazz for the other, Hear Palmer was created. It took the form of a unique concert, held in the château, and resonating with a particular meaning – an expression in music of the 2009 vintage by Jacky Terrasson, the first edition in a long list of interpretations. 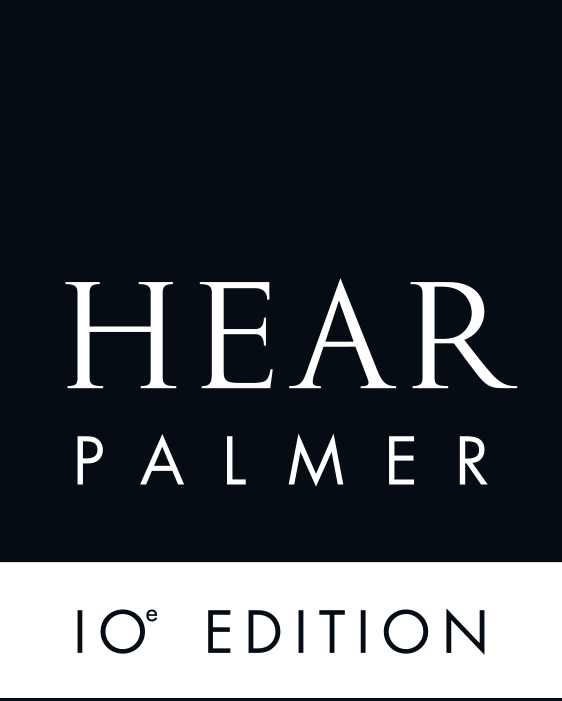 This 10th edition of Hear Palmer represents an opportunity to offer a new, original format, of not one but three concerts. This year, Émile Parisien, who already unveiled the 2013 vintage alongside Daniel Humair, once again will recount, in music, the estate’s new vintage. And this time, with creative carte blanche.